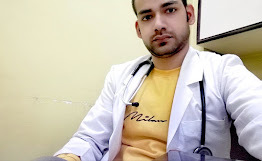 i) Broad Speciality wise NEET (SS) – a candidate competes in his/her respective speciality and for counselling, a single merit list will be prepared after moderation between various eligible subjects for the SS course. ii) Super Speciality wise NEET (SS) - there will be an exam for every Super Speciality course in which the candidates from the eligible Broad Speciality will be allowed to participate. It has been suggested that a candidate may be allowed to opt to appear in a limited number of SS courses and not all courses for which he may be otherwise eligible so as to prevent blocking of seats at the time of counselling. The result will be prepared Super Speciality wise without any need for scaling/moderation between various subjects.